For the corporate man with the 9 – 5...a man who is seen to deal in day to day business dealings , for a man who likes to wear a natural fibre fabric option without busting the bank.. The 'Businessman' range is constructed from all 100% Pure Australian Merino wool. 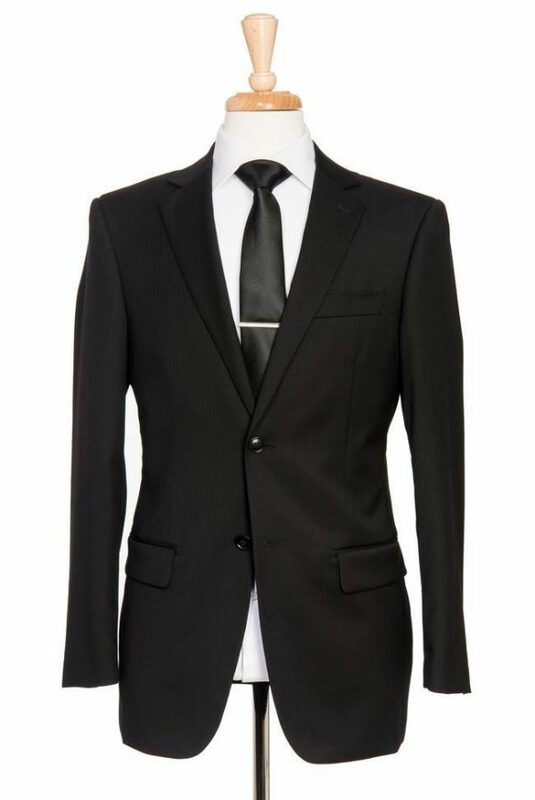 The suit is of a fused construction and is finished with all the usual ASD unique finishes... Two trouser suits are available for the businessman..